THE RON TOUGH FOUNDATION WAS ESTABLISHED IN 1980, WITH SYD CORSER AS THE INAUGURAL CHAIRMAN. 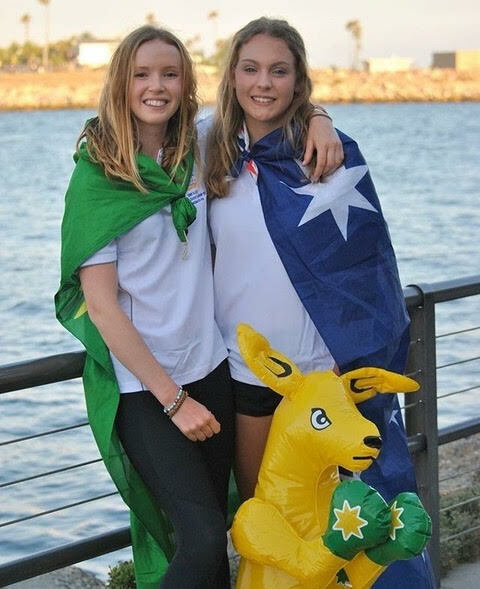 Its mission is to encourage excellence in sailing in Western Australia with an emphasis on emerging talented youth. The Ron Tough Yachting Foundation is pleased to have supported many promising young sailors from most Western Australian yacht clubs. Many of them have gone on to considerable success in the competitive yachting world, including Olympic campaigns and World Championships. We appreciate that funding this level of yachting is expensive and not easy for everyone. Thanks to the past generosity of members of the yachting fraternity, RTYF is able to encourage and support sailors financially with limited grants to enable emerging talent to progress. The Ron Tough Yachting Foundation has also been able to support a number of yacht clubs and class associations in their endeavours to grow the sailing talent pool within Western Australia. In recent years, with the continuing support of many of the yacht clubs of WA, the Ron Tough Yachting Foundation has built a fund enabling it to award financial grants to a total value of approximately $75,000 annually, mainly to sailors travelling overseas to participate in international championships. RTYF has also been able to assist some local Clubs and class associations with extra equipment and services for on-going coaching programmes.